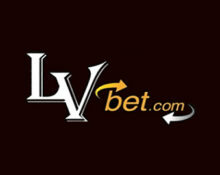 LVbet – Rumble in the Jungle! Be the king of the jungle! 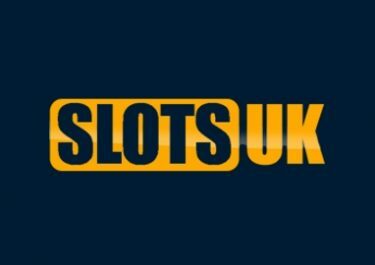 Enjoy a deposit bonus, Free Spins and three Raffles! And all that to celebrate the release of the brand new slot Jungle Spirit: Call of the Wild™ from NetEnt. LVbet are going bananas this week by giving out tons of rewards including Deposit Bonuses, Free Spins and the chance to enter one of three raffles for bonus cash and even more Free Spins. Not to be missed! 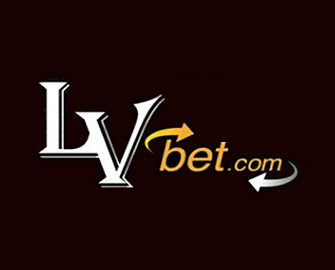 Loud and wild promotions at LVbet to go with their release of Jungle Spirit: Call of the Wild™, the latest action-packed slot from Netent. 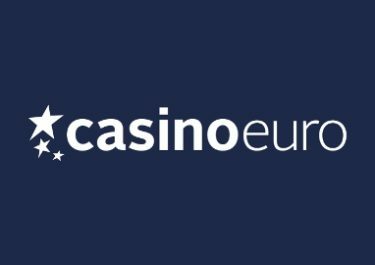 Players can look forward to a deposit bonus, free spins and three raffles with a €1,500 + 1,000 Free Spins prize pool. 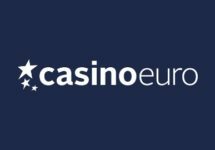 The wagering requirement for the bonus is 30x deposit + bonus within five days with a €5 maximum bet restriction and on the following games only: Jungle Spirit: Call of the Wild™, Mega Moolah™, King of Jungle™, Amazonia™, Go Bananas™ and Tequila Fiesta™. 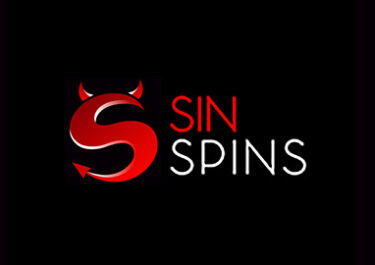 The Free Spins are instantly credited after the deposit and the winnings from them carry a wagering requirement of 35x FS winnings within five days. 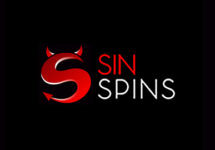 Bonus terms and conditions apply to the bonus and free spins. Take part in the Jungle promotion and secure your tickets for €1500 bonus cash and 1000 Free Spins in extra prizes from 3 raffles (Giraffe, Gorilla, and Lion). Each raffle has an increasing amount of prizes, the more tickets collected, the bigger the raffle a player is entered into and obviously the bigger the potential prize. To qualify for the prize draw a deposit must be made during the promotion period, using the JUNGLE BONUS. Every 50 spins on one of the jungle games: Jungle Spirit: Call of the Wild™, Mega Moolah, King of Jungle, Amazonia, Go Bananas and/or Tequila Fiesta will earn 1 entry to the raffles. Based on the total amount of collected tickets players are entered into the Giraffe, Gorilla or Lion raffle. These will take place on Thursday, 30th March 2017 and winners will be credited the same day by 17:00 CET. All prizes are added as bonus and need to be wagered 35x subject to the bonus terms and conditions.